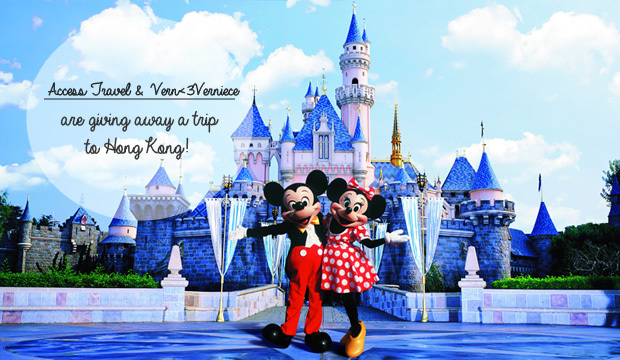 Girl Kuripot Girl Kuripot: @AccessTravelPH, Win a Trip to Hong Kong from Vern & Verniece Enciso! @AccessTravelPH, Win a Trip to Hong Kong from Vern & Verniece Enciso! This is a chance to win one of two trips for 1 to Hong Kong from Vern & Verniece Enciso! To join, simply like, follow and comment. You can join via Facebook / Twitter and Instagram (add 20 tags and required hashtags). Click here to join the Vernica and Verniece Enciso Access Travel PH Giveaway.